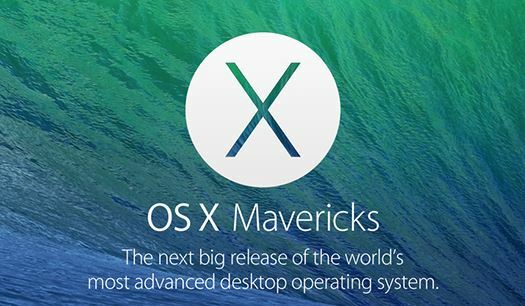 Following the release of OS X Mavericks 10.9.2, a security update that contains a fix for the SSL vulnerability, some users have begun to complain that the most-recent OS X version breaks the AirPlay functionality. For example, one user found AirPlay Mirroring was no longer a selectable option in the AirPlay menu. Others have been able to connect to their Apple TV, but only audio is passed through in these cases. In addition to the mirroring faults, users detail problems with AirPlay's desktop extension function. Apple hasn’t commented on the issue, but I honestly hope that the company developers are currently doing their best to fix the issue. If you haven’t updated your system yet, I suggest that you should wait for a while till the problem is eliminated.